I like these long lazy days after Christmas and before New Year. It's a quiet lull in which I am suspended in books. Page after page, chapter after chapter, it's read, read, read, and repeat. 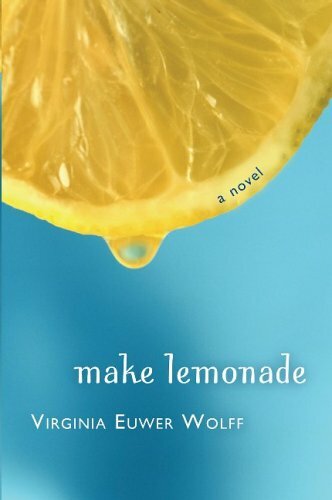 An insightful novel that deftly wraps love, race, satire, and heart into one strong, sweeping story. This odd novel shines with a narrator that turns a screwball premise into a captivating story of full-hearted love. This collection of lectures from writer/poet/artist Mary Ruefle reads more like flashes and insights from your most creative, smart, wise and eccentric friend/professor/aunt. Long before she wrote the best-selling novel Bel Canto, Patchett wrote for the New York Times, Vogue, Outside, and other magazines. In this collection of articles and essays, she shows unexpected heart, wit, pace and style. It's rare to find a book for young teens that's rooted in the grit of reality. Written in free verse, this slim but powerful novel offers an unusually credible view of poverty, struggle and hope. A witty, funny and immensely entertaining gaze into the muck of middle age. How was your reading year? What's on your list?